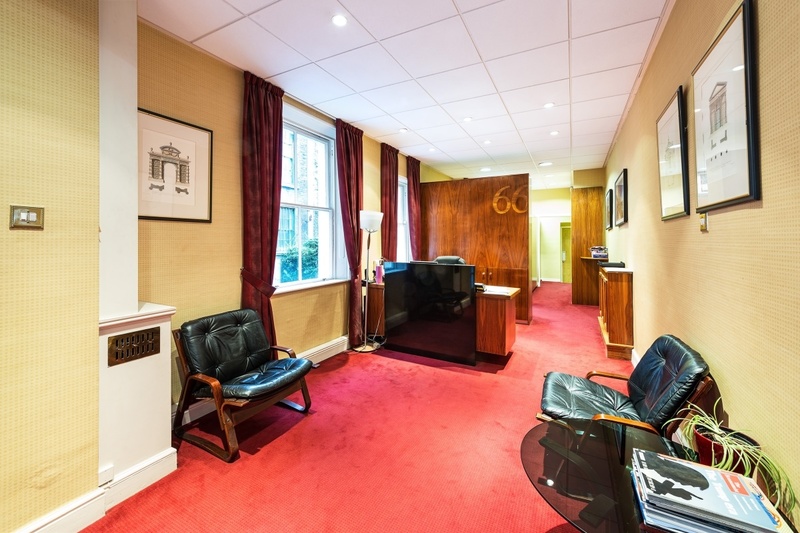 Lower Ground Floor Offices of c. 312 sq.ft. (29.1 sq.m.). 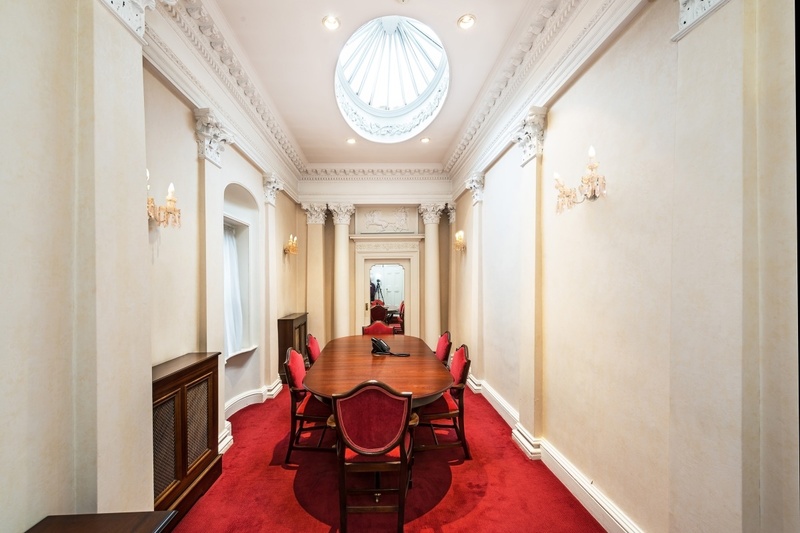 Finnegan Menton offers smart and stylish offices on Fitzwilliam Square in the heart of Dublin 2, being one of the premier business addresses in the capital city. 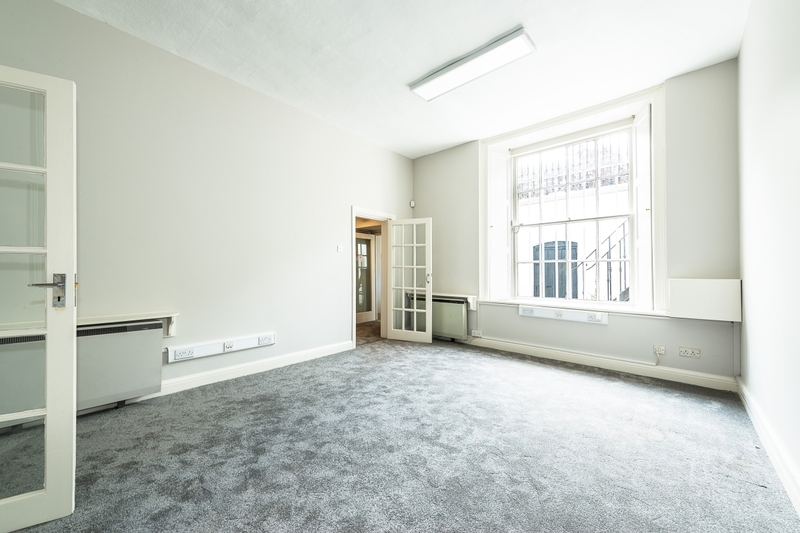 This office space would be an ideal location for a start-up Company or growing business looking for a presence in the City Centre. 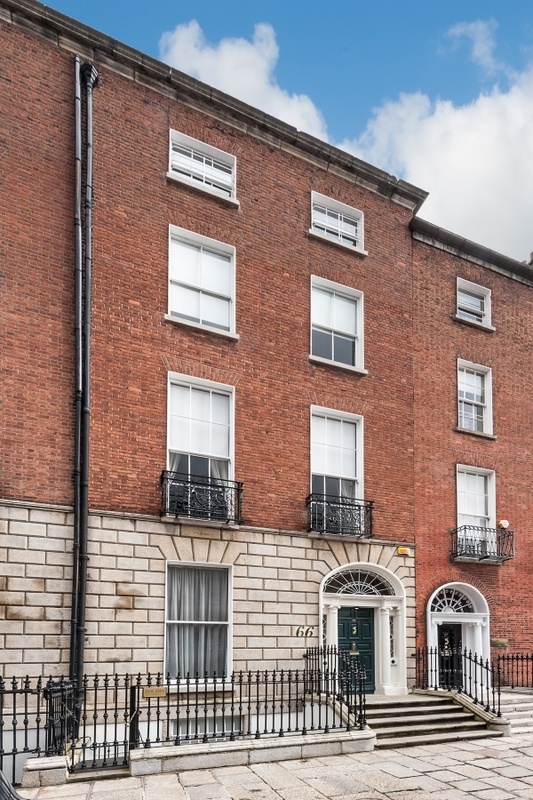 This building is situated on Fitzwilliam Square among a number of well-established professional organisations. 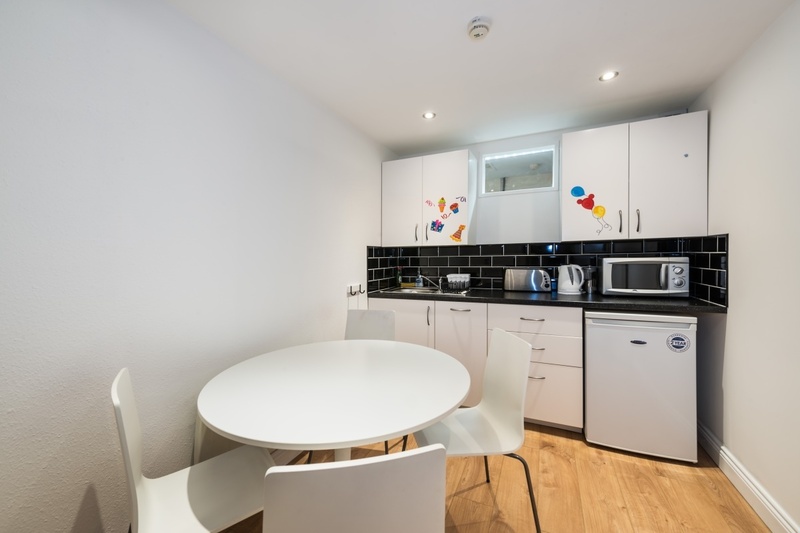 The office has its own door entrance and is presented as open plan rooms with the benefit of the use of corporate meeting rooms, receptionist and reception waiting area. 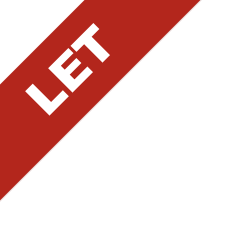 The space is available by way of an all-inclusive license agreement with a monthly charge each month.